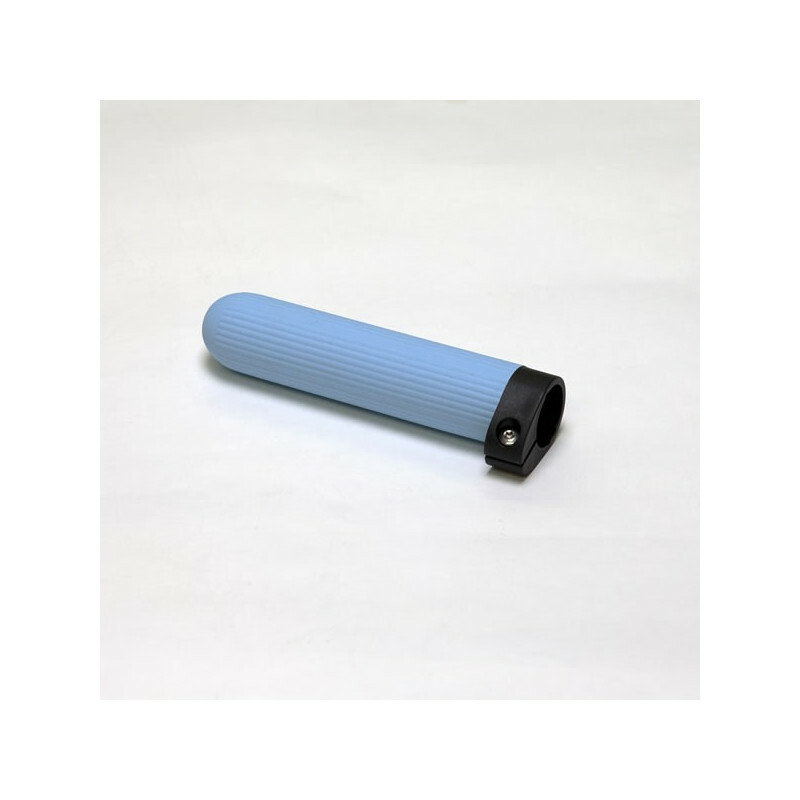 Replacement 5 cm adjustable grip made of ice blue rubber with longitudinal ribs. 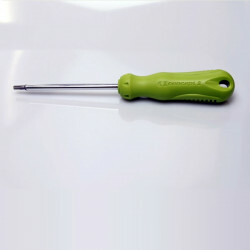 For use on sculls and Skinny sweeps that feature the Length Adjustment System. 33.5 mm diameter.